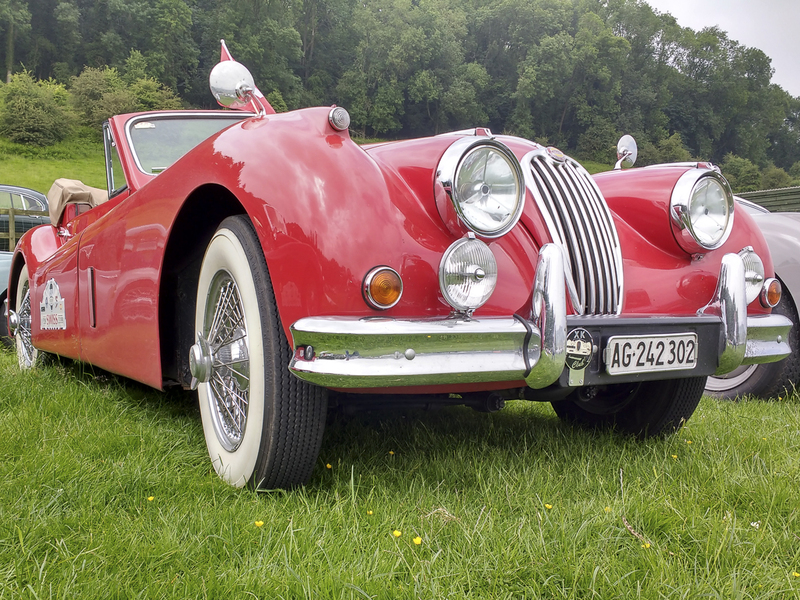 At the XK70 Jaguar Festival (9-10 June 2018) were hundreds of beautiful classic Jaguar cars that had all turned up to celebrate the 70th anniversary of the Jaguar XK series. The fields were festooned with classics that highlighted the history and class of British automotive manufacturing. 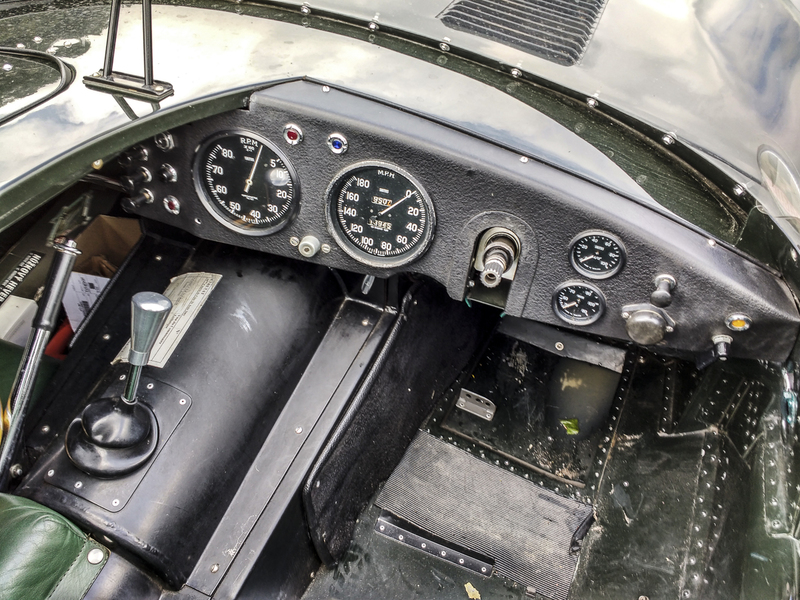 Many of the classic Jaguar cars featured SMITHS gauges in their dashboards and the CAI team were present to talk with and help motoring enthusiasts. CAI continue to manufacture SMITHS gauges for new and classic Jaguar cars from their manufacturing facility in Abercrave, South Wales. "SMITHS has such a great history with Jaguar that we felt it was important to be here," explained Gavin Roberts, CAI's Managing Director. 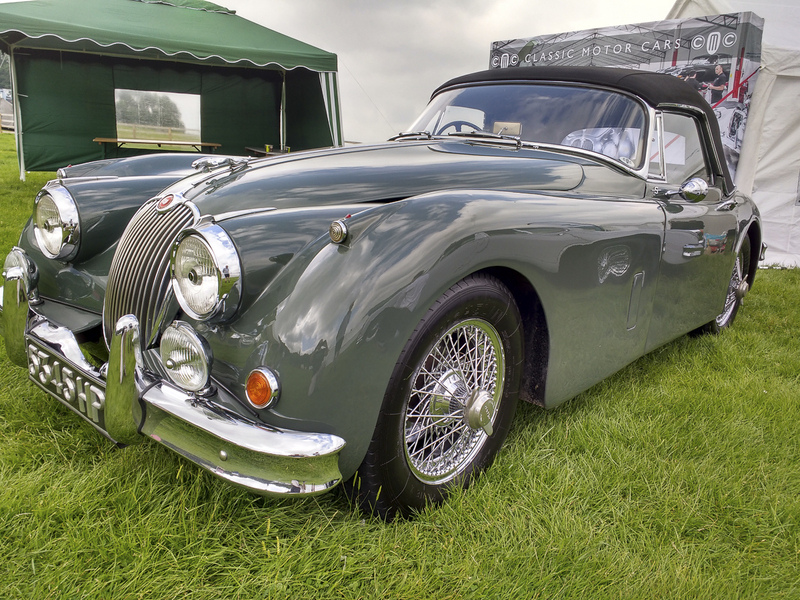 On the fields of the XK70 festival were superbly restored examples of XK120, XK140 and XK150 Jaguar classics, alongside E-Types and more modern Jaguars. "When the Jaguar XK was launched in 1948, British automotive engineering was the best in the world. The XK series has real style and grace, but the beautifully designed engine is the show stealer," said Gavin. "It is always special to see SMITHS gauges in the dashboards as this highlights how integral we were in the success of the British automotive industry at the time." Jaguar produced the XK120, XK140 and XK150 between 1948 and 1961, before replacing the model with the Jaguar E-Type. "The XK70 Jaguar Festival was a fitting tribute to a wonderful car. It was a joy to see so many wonderfully restored XK Jaguars pristinely displayed with their polished bodywork shining in the June sun. It was a great weekend," said Gavin.